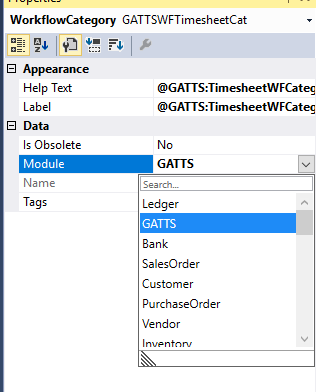 When creating a custom workflow in Microsoft Dynamics 365 for Finance and Operations, one of the properties of workflow categories is the module. For a new module, workflows can either piggyback on a related module or add support for workflows. Adding support for workflows is not difficult; there is no code necessary. 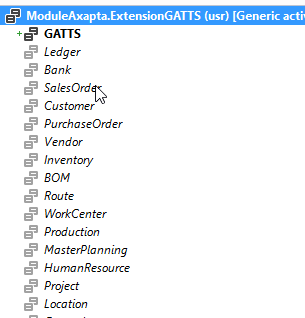 The first step is to add the module to the ModuleAxapta enumeration. The next step is to create a display menu item for workflow configuration. On this menu item, set Enum Type Parameter to “ModuleAxapta” and the Enum Parameter to the element you added to the enumeration. Set the Object property to “WorkflowtableListPageRnr” and leave the Object Type property as “Form.” Give values to other needed properties, add the menu item to the menu and a security privilege. That is all that is necessary. 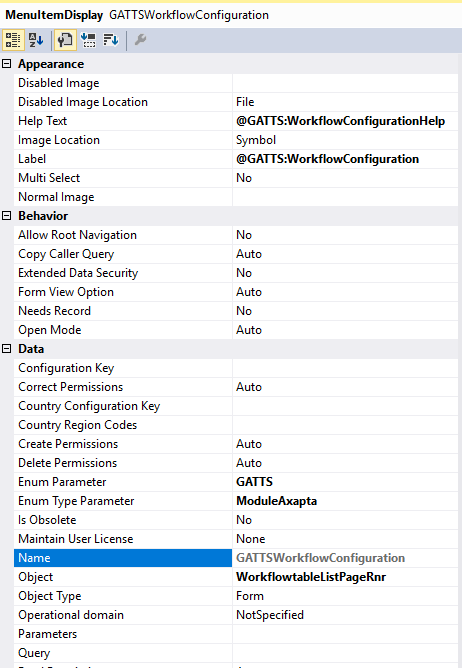 Clicking the menu item will open the workflow configuration form that allows the end user to configure workflows for the module. When creating a workflow category for a custom workflow, select the new module element in the Module parameter.